Home – MySpartan – How Old Is The Club? 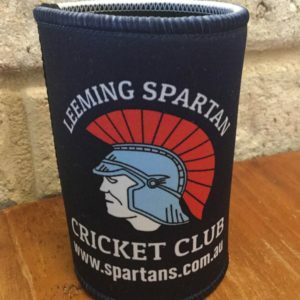 The Spartan Cricket Club was formed in mid-1918 by the Pastor of the Church of Christ in Fremantle, the Reverend W.R. Hibbert, with the aim of re-intergrating the young men returning from the First World War back into society. We played our first season in December 1918, in the now long defunct Churches Cricket Association, a collection of clubs and teams, who, for the first time since the First World War ended, were playing in organised competition. Mr Hibbert settled on the name Spartan in honour of the Greek tribe of history and legend whose people had performed superhuman feats of endurance and toughness that have never been equalled. 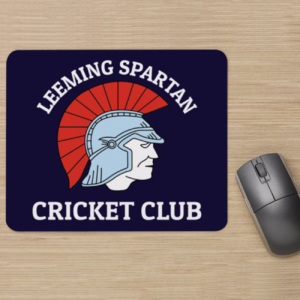 Read the full early history of the Leeming Spartan Cricket Club here! 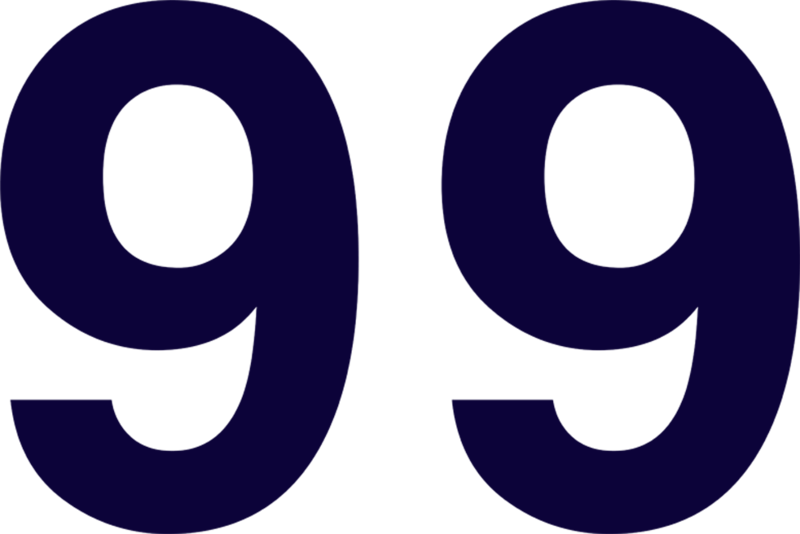 We celebrate our 100th anniversary on the 17th of November 2018!